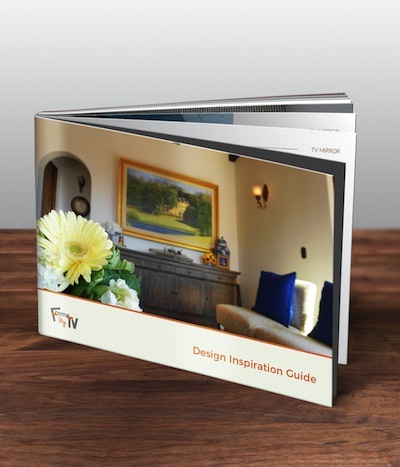 This full color coffe table flipbook features 100 pages of client submitted photos and reviews of beautiful installations around the world. See examples of our works in luxury homes, restaurants and the finest hotels. No longer does your TV need to take away from your room’s decor.